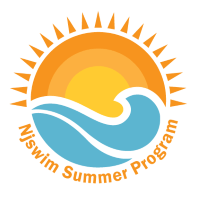 Learning to swim is an important life skill for both children and adults. Whether you’re at the beach or the pool, you want to feel confident when you’re in the water. 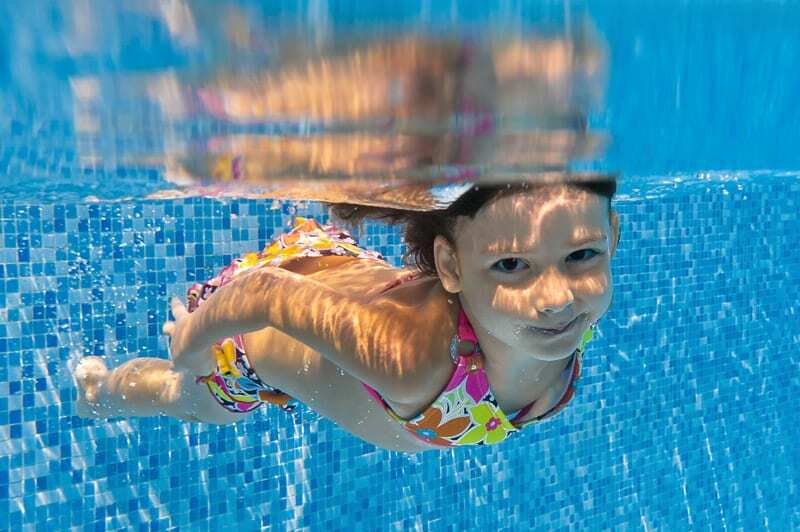 It’s especially beneficial to learn to swim at a young age to prevent water related injuries and drowning. If you are choosing swim lessons for your child, you may be wondering whether group or private lessons are best. 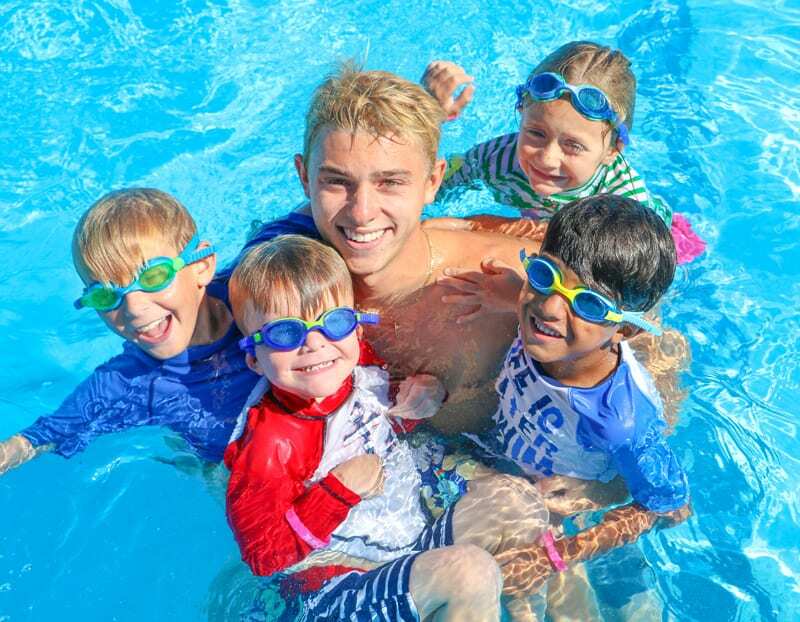 When learning to swim, here’s how to discern between the benefits of group and private lessons for your child. Some children may prefer one-on-one lessons, especially if they are shy or apprehensive about swimming with others. However, this can also be a hindrance. Private lessons may encourage this shyness rather than building confidence and team-building skills. Whereas, within a group, your child will gradually—or quickly—become confident among their peers. It may also be a concern of yours that your child learns to swim at their own pace. 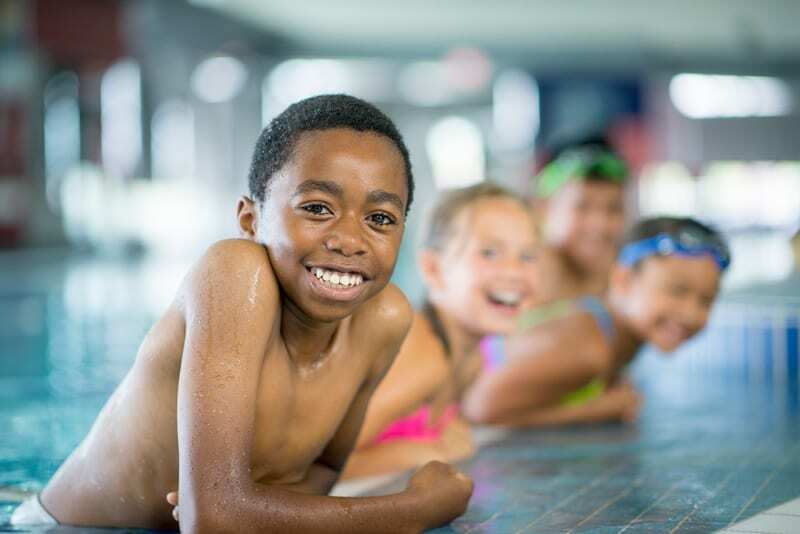 But you may want to consider that if your child is an advanced swimmer, then it may be a benefit for them to swim with their peers and serve as a positive example, which can build their confidence. You may find that you want your child to receive more personalized feedback. However, this is not exclusive to private lessons. In fact, groups at Njswim are small and contain only three to five swimmers. This will still provide an excellent amount of feedback, while also encouraging your child to socialize. Aside from learning to swim, it’s important for your child to have fun! 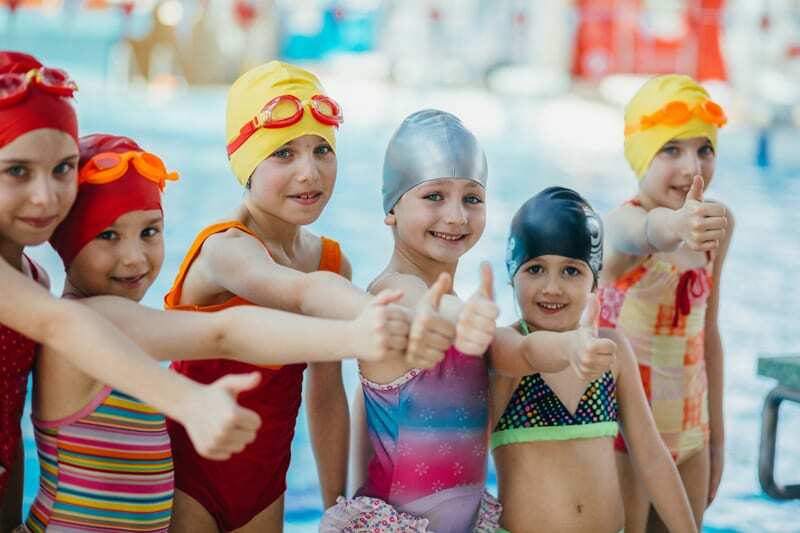 When placed in a small group they will get to know their fellow swimmers, practice their socializing skills, and have an all-around enjoyable experience that they can associate with swimming in the future. Just like in the classroom, children in groups can learn from one another. Watching their fellow swimmers serves as a positive example. Children tend to soak in new information like sponges and can imitate their peers, while simultaneously learning from their teachers. Some children also prefer to watch first before attempting something new themselves. Another important aspect of group swimming lessons is the value of encouragement and positivity from their Njswim friends. When your child accomplishes something new or achieves in an area that they have been struggling with, they can receive motivation from their peers and gain a sense of team spirit and camaraderie. 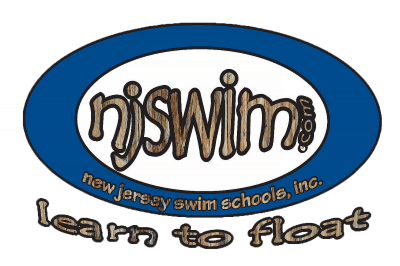 If you are interested in enrolling your child in swim lessons, contact Njswim. We have five convinent locations throughout New Jersey. Our team members emphasize swim education, drowning prevention and the benefits of swimming for people of all ages.